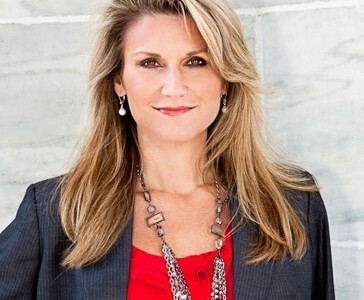 Kim Keheley Frye is the owner of Frye Law Group, LLC which concentrates on defending the citizens accused of criminal acts. Certified in NHTSA Standardized Field Sobriety Evaluations and trained in forensic gas chromatography, Kim is a graduate of the National Criminal Defense College Trial Institute. She is a past president of the Cobb Solo/Small Firm section, and is the current President of the Cobb Criminal Defense section. 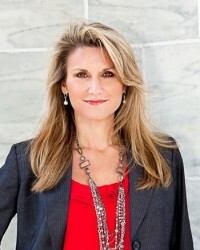 At the state level, Kim is the Vice President of Georgia Association of Criminal Defense Lawyers and serves as the Chair of Judicial Nominations and the Education committee. She serves as a mentor with Transition Into Law Practice Program for new lawyers.